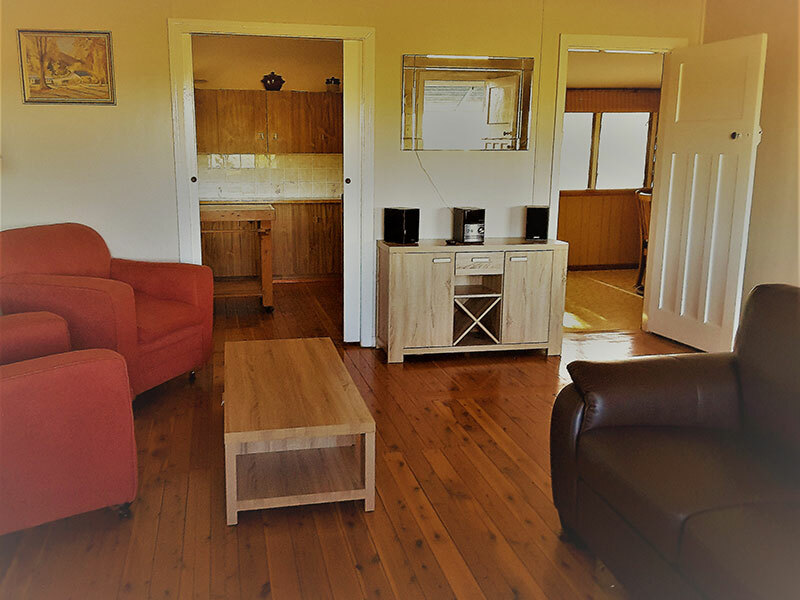 If you like street lights, close neighbours and noise, then Lemon Gum Cottage is not for you. 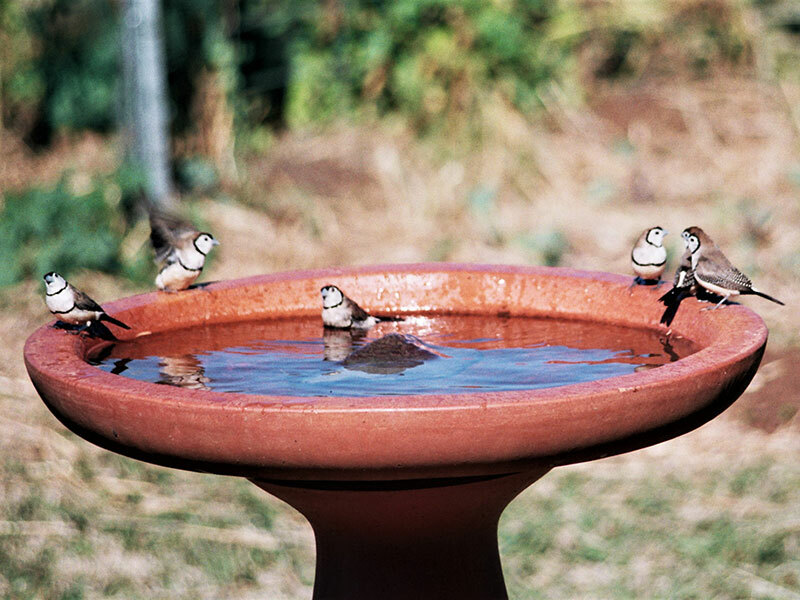 If on the other hand you love birds, wildlife and amazing skies and stars, then it is the perfect place. 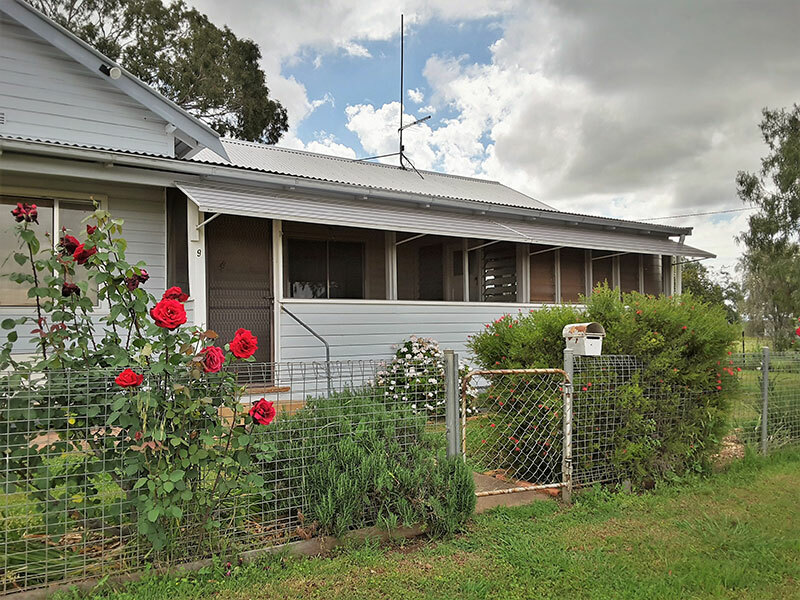 Lemon Gum Cottage is situated in the south west corner of Bingara overlooking The Living Classroom. 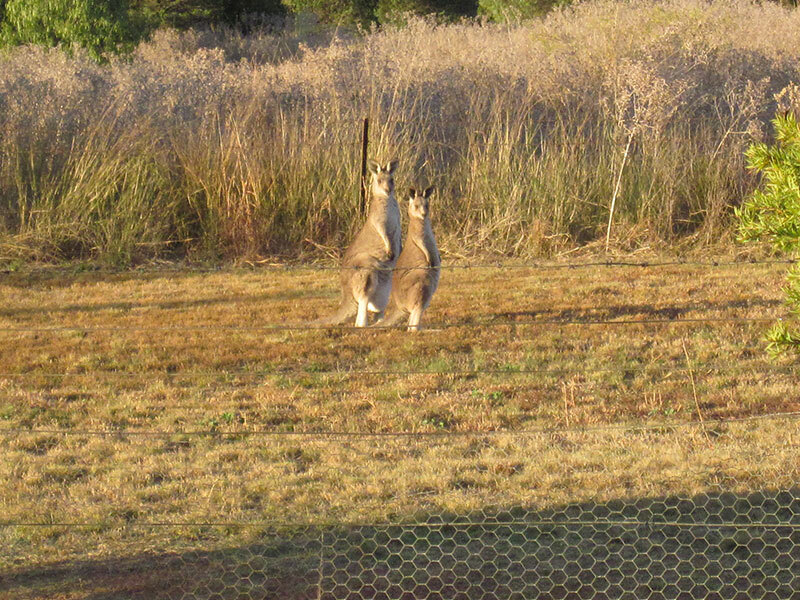 Its position at the end of a no through road means regular visits by a wide range of birds and most mornings and evenings by grey kangaroos. 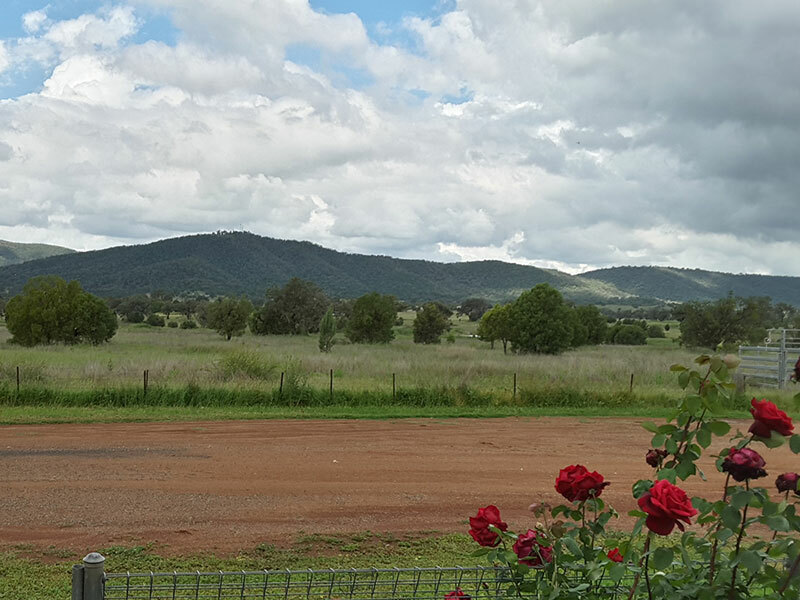 Although the setting is very peaceful and rural, town is only a 4 minute drive or 20 minute leisurely walk. 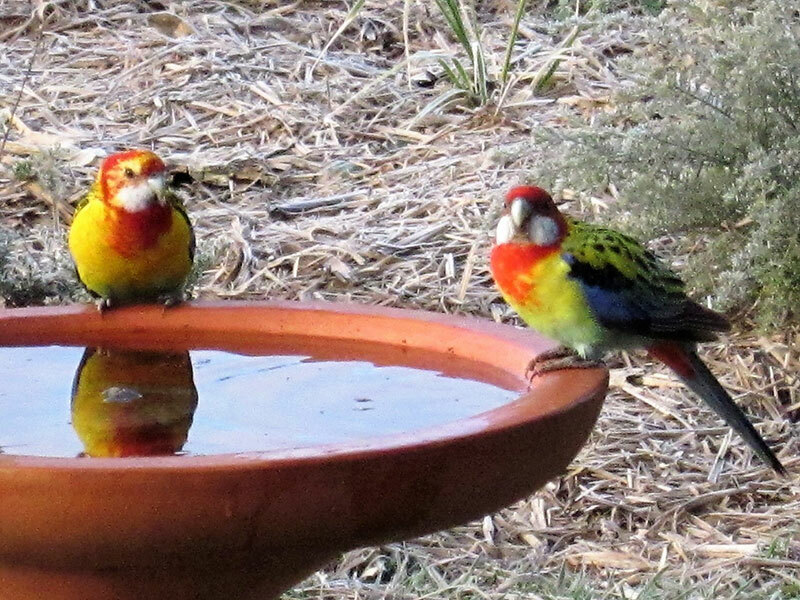 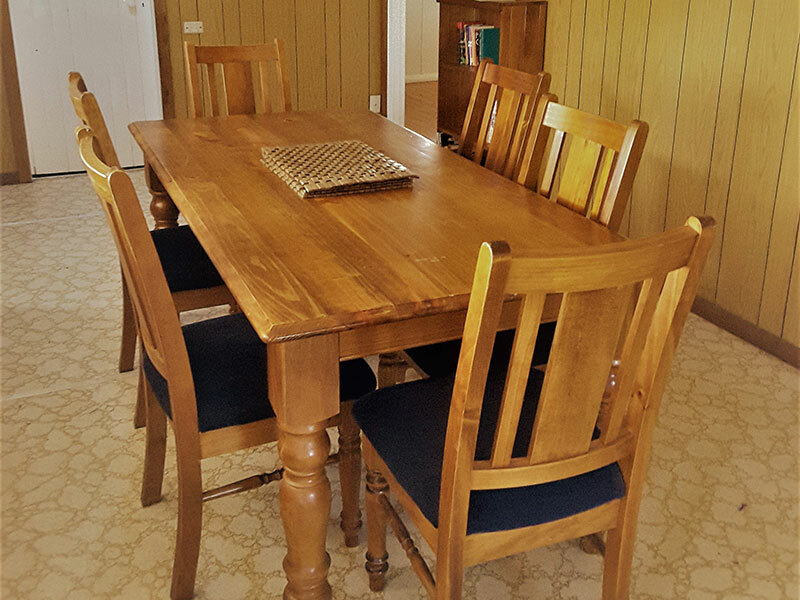 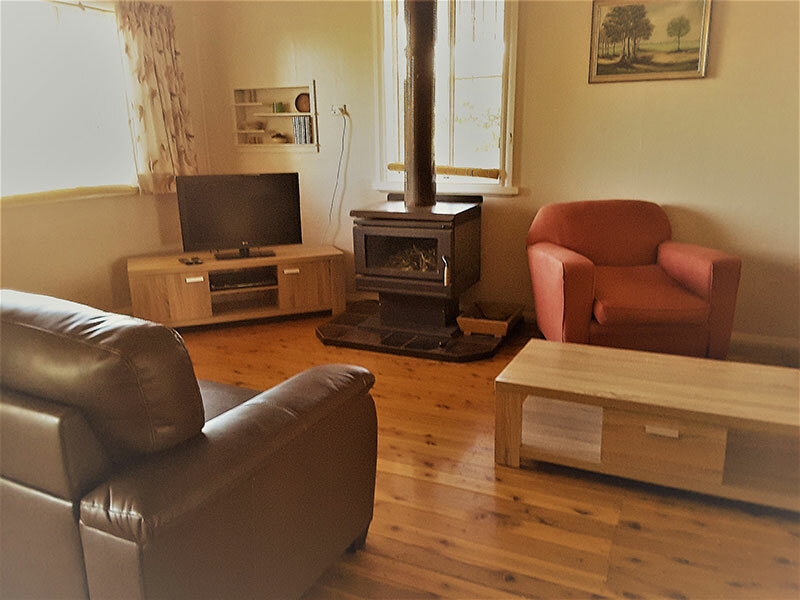 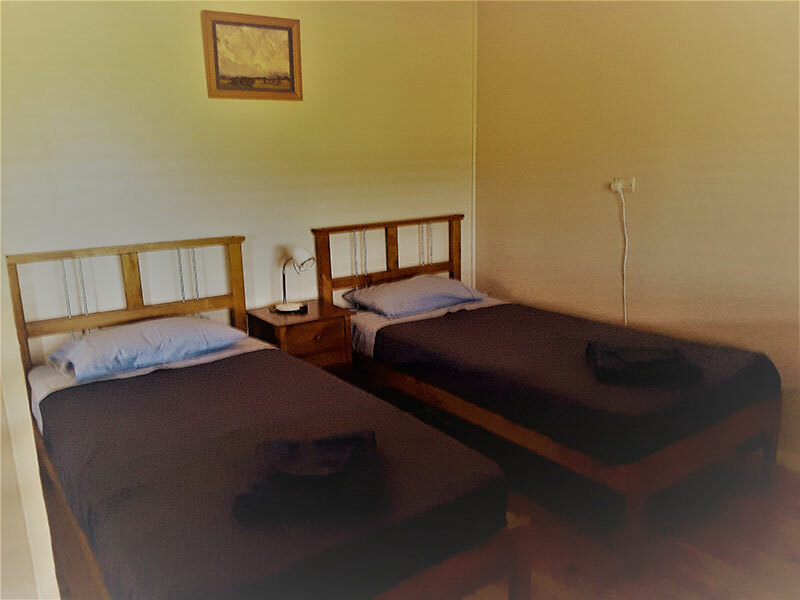 Lemon Gum Cottage is ideal for a weekend or a few days in Bingara or if you are considering a tree change, but are not sure whether you could stand the pace of country life, there is the opportunity to stay longer. 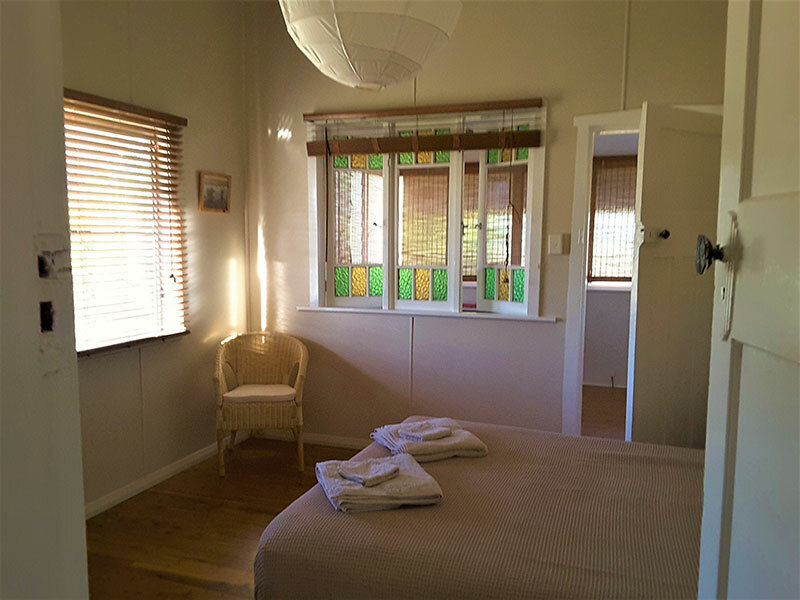 Lemon Gum Cottage is a self-contained house with fully fenced garden. 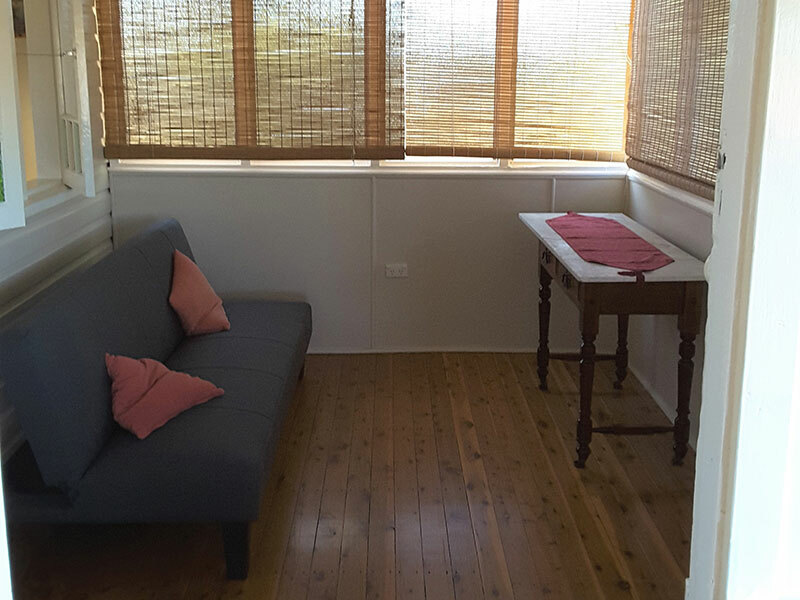 It accommodates 4 people comfortably and up to 5 for short or medium term stays. 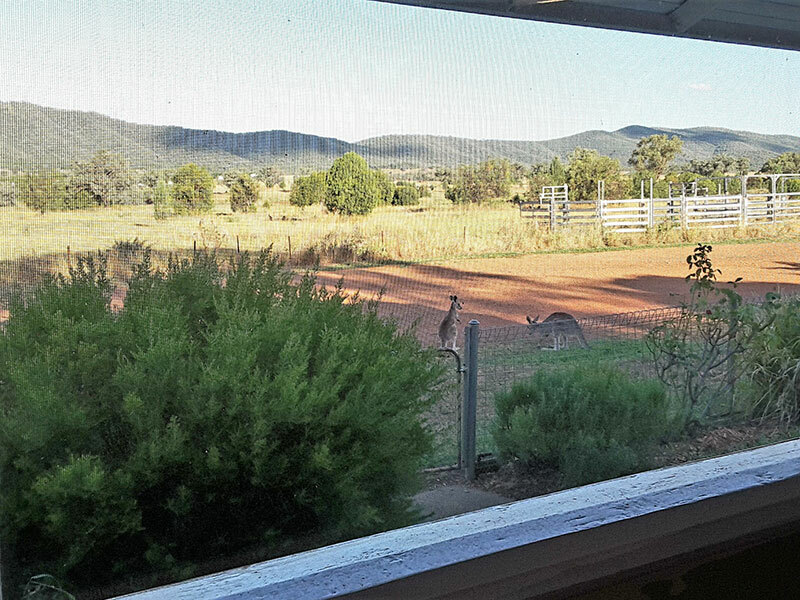 screened verandah with views to Bingara lookout.